Our organization stocks the items in mass. Therefore, we can serve mass/ retail requirements without hassle and make sure delivery of products is swift. 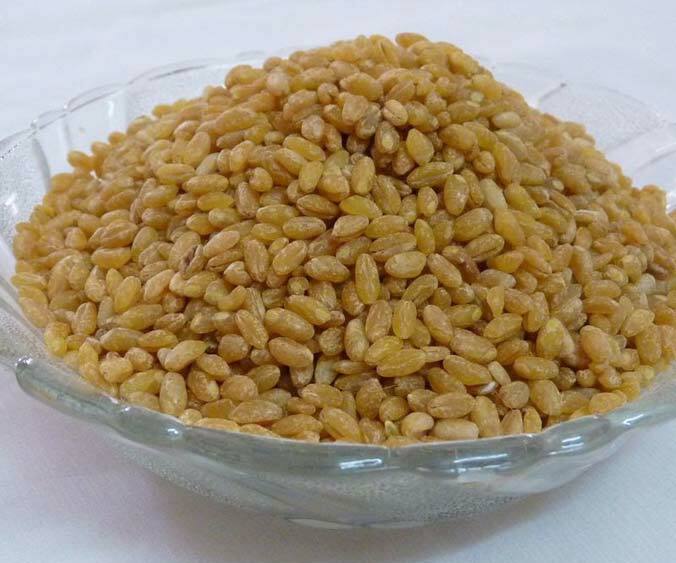 We are among the trusted names, involved in offering world-class lot of Polished Wheat in the national market.